We offer Level 3 dog grooming courses for people wanting to train and become a dog groomer. Sue Oliver holds her City and Guilds along with her International Certified Master Groomer Qualification. 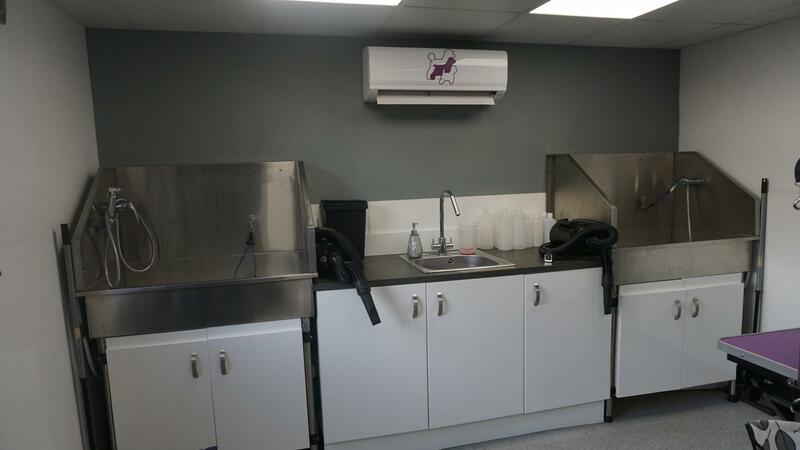 Part time dog grooming courses are available and the salon is located on the outskirts of Ilkeston between Derby and Nottingham. 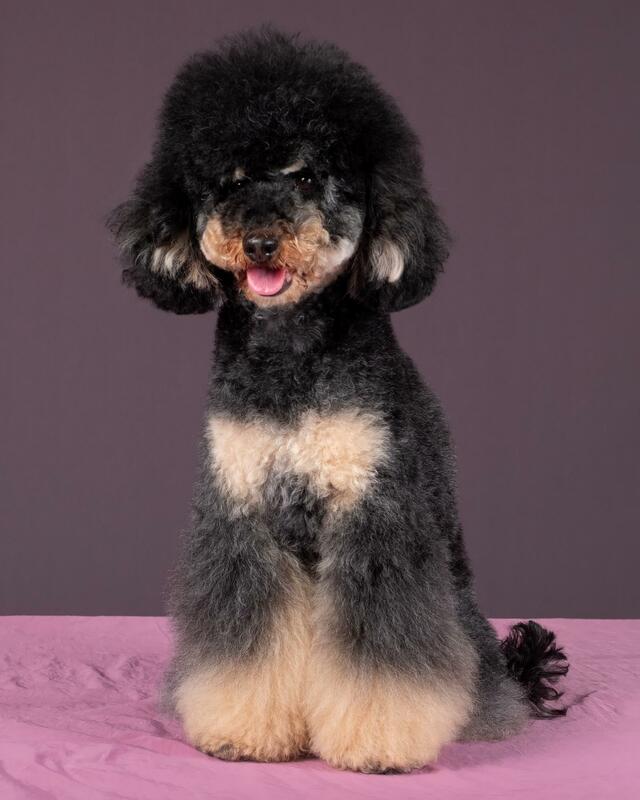 Sue has 20 years experience of teaching students on dog grooming courses and has 100% success with her learners. 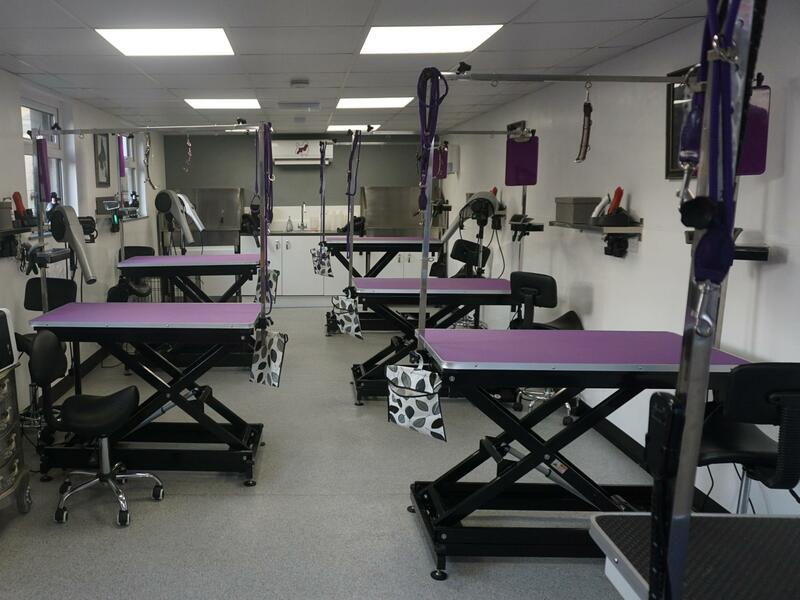 Get in touch to find out about the Certified Professional Groomer course. Very highly recommended by myself and my dogs. Extremely high standard of dog grooming and customer service. The staff are always polite and professional and their love for dog grooming and dogs is clearly evident. Very professional, very animal centric and focused. Great skills with both animals and humans I thoroughly recommend her as both a groomer and trainer.